for your roof in terms of cost and longevity. 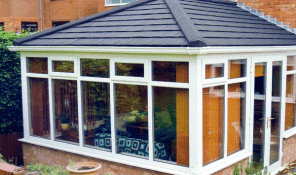 Everyone needs a roof over their head and Rooftech Solutions, of Penwortham, Preston have now been providing roofing services to homeowners in the Preston and across Lancashire for many years, recently branching into innovative conservatory roofing. 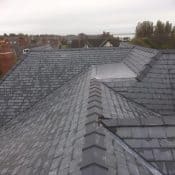 Operating to standards of the highest quality, professional service and reliable customer satisfaction, Rooftech Solutions in Penwortham, Preston are the people you can always depend on for anything involving work on roofs. Our experienced team are fully trained and compliant in all areas of health and safety to ensure we operate above industry standards and within regulations to create a safe working environment. We would be delighted to discuss any of our services that may be of interest to you in more detail and remain confident that we can provide a level of quality and value that surpasses our competitors.